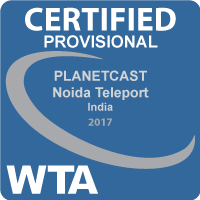 PLANETCAST provides comprehensive, customized solutions across content management operations (including content storage, enrichment and automated play-out) and distribution (including satellite broadcasting/ up-linking, digital streaming and cloud distribution). We are proud that we are held in high esteem in the outsourced distribution and play-out services segment in India.We provide end-to-end solutions across key segments of the broadcast content delivery chain. With a robust track record of nearly two successful decades, we have been offering most agile and state-of-the-art services to broadcasters. We are driven by a passion to help business units build stronger and innovative services. To be the first choice of customers globally in Media and Information Technologies. To deliver innovative and simplified Technology Services for Business & Homes. To ensure best value, growth and happiness to Customers, Employees and Investors. Mahendra Nath Vyas, Executive Director of Planetcast Media Services Limited (formerly Essel Shyam Communication Limited), has a rich experience of 41 years in satellite communication and digital media technology. He began his career as a design engineer with the Indian Space Research Organization (ISRO). It was during that time he had developed sub-system for India’s first communication satellite transponder APPLE which is adapted in the current INSAT satellite. 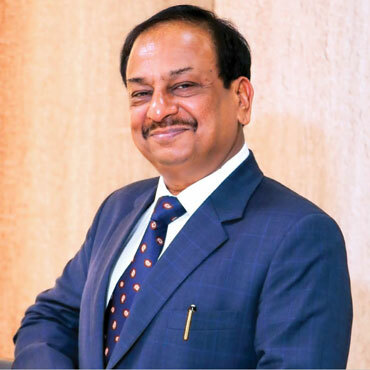 He has also been associated with various defense SATCOM networks during his tenure with Bharat Electronics Limited (A Ministry of defence Undertaking). He has been instrumental in setting up the technology facility and the technology based growth of Planetcast since inception. He is responsible for formulating the key strategies and technology management including business and technological transitions, making Planetcast a Digital Media Technology and Service company. He was on the Board of World Teleport Association from 1st April 2007 to 31st March 2013. He is an engineering graduate with specialization in microwave and satellite communication from IIT Mumbai and Computer Architecture from Indian Institute of Science, Bangalore. 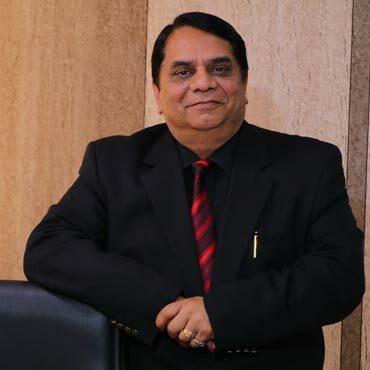 Lalit Jain, the Founder Member and Whole Time Director of Planetcast Media Services (Formerly Essel Shyam Communication Limited), has a rich experience of more than 36 years from reputed organizations such as Birla Group, Modi Group, JK Group and Bhilwara Group in varied industries spanning from textiles, cement, steel to media & technology in multidisciplinary functions covering financials, costing, commercial, legal and administrative matters besides general management. Lalit Jain has largely been involved in finance, accounts & legal administration, liaison with regard to Government authorities and marketing services as well. He is a M.A, LLB and a fellow member of the Institute of Cost Accountants of India. 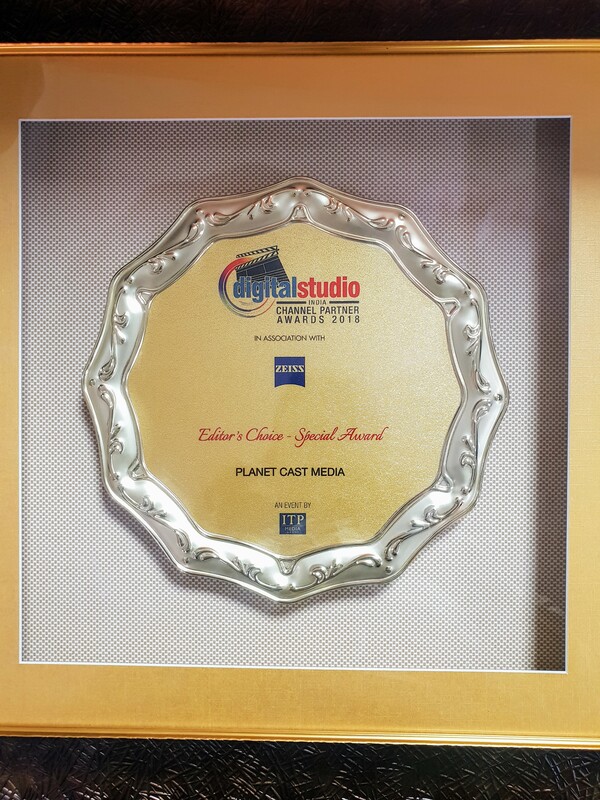 Planetcast honored with Editor's Choice Special Award for its contribution to the Television Broadcast Industry at the Digital Studio India Awards 2018. 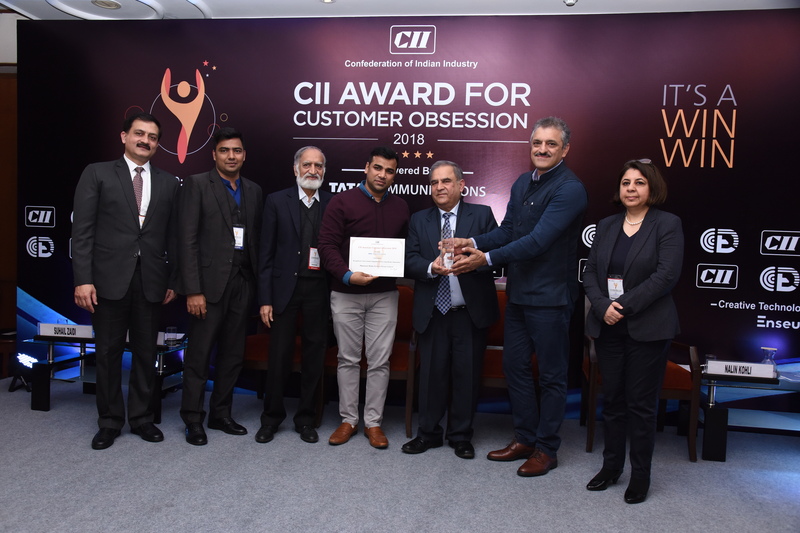 Award ceremony was held on October 26, 2018 in Mumbai. 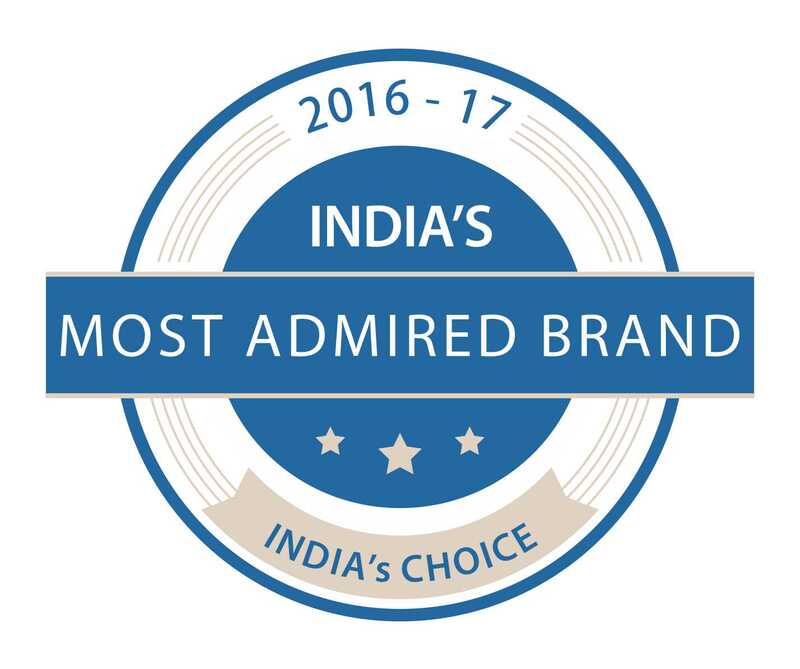 PLANETCAST chosen as India's most admired brand by White Page International, a global brand consulting firm. The recognition is a part of our continued efforts to create an environment of trust in the Television Broadcast Industry.